Acharya Lopon Dawa became a monk in March 1983, and enrolled in Namdroling Monastery, Bylakuppe, Mysore, South India. For eight years, he received basic religious training in the primary school of the monastery. In 1990, he entered Ngagyur Nyingma Institute (NNI), the Branch College of Namdroling Monastery, where he studied Buddhist philosophy and practice, Tibetan Language and Poetry, Political and Religious History for nine years. He graduated from NNI and formally became a Lopon (Master of Buddhist Philosophy and Practice) in the year 2002. In 2003, His Holiness Penor Rinpoche awarded him the traditional degree of Ngesang Lekshed Zodchang (Treasure Holder of Definitive Secret Mantra Teachings). 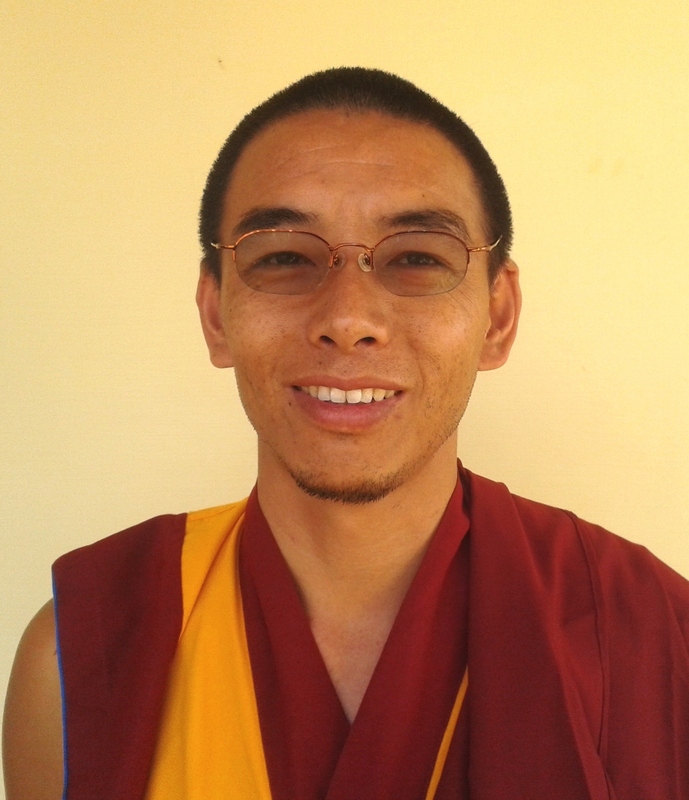 After finishing his studies, he served the monastery as a teacher in Yeshe Odsal Sherap Raldriling for a year. From 2004 to 2007, he served the monastery as a Manager of Paljor Dhargyeling, a branch unit of H.H. Penor Rinpoche’s Charity Foundation. In 2008 he visited Palyul Centre UK, where he made a series of Buddhist prayers and practice, and gave teaching programmes in the Tibetan language. After his stay in Europe Lopon Dawa supervised the education of the young monks and other main activities in Taksham Monastery (Donden Ling, Kollegal, South India). Presently, he is the main assistant of Pema Rinpoche and Resident Lama in the German Palyul Center in Zuesch. Lama Dawa Norbu received a monastic education during many years at Tibetan traditional monastery. He has long-term experience in Buddhist ceremonies and traditional Tibetan religious practice, along with a humble character and strict discipline. He received many teachings from numerous Tibetan masters, including His Holiness the Dalai Lama and His Holiness Penor Rinpoche. 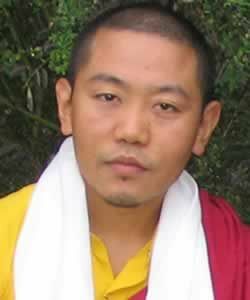 Presently Lama Dawa Norbu is the main assistant of Khen Rinpoche Pema Choephel in Palyul Center UK. He guides meditation sessions and leads on prayers and pujas, along with all the activities at Palyul Centre UK. With the blessings of Khen Rinpoche, Lama Dawa offers kind support of the Palyul Sangha in UK, Germany and Bulgaria.